Adult Little Gull Larus minutus in alternate (breeding) plumage. Oegstgeest, The Netherlands, 30 May 2009. 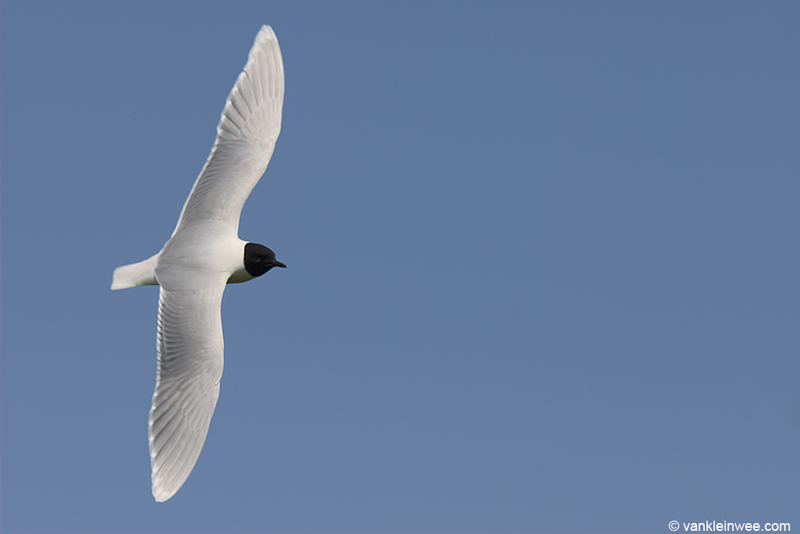 Adult Little Gull, Oegstgeest, The Netherlands, 30 May 2009. 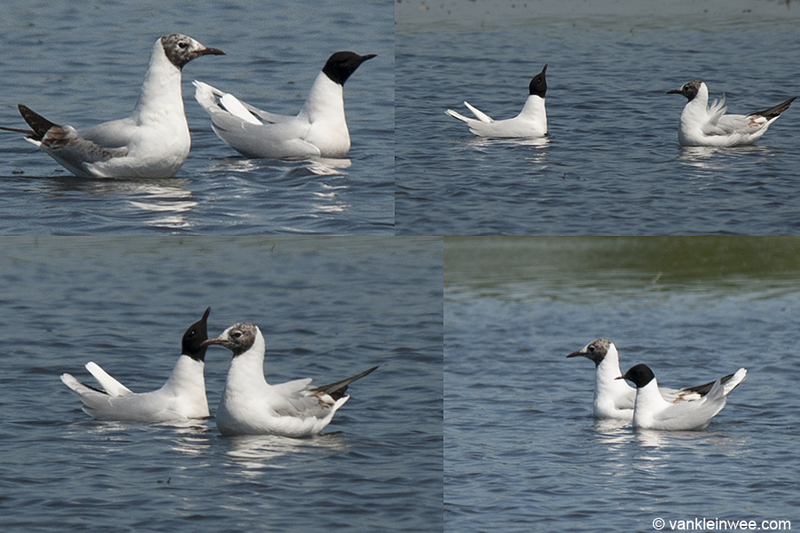 Adult Little Gull interacting with a 2nd-calendar year Black-headed Gull, Oegstgeest, The Netherlands, 30 May 2009. Nice. I’ve never seen a Little Gull in real life before. Was it paired up with the BHG? 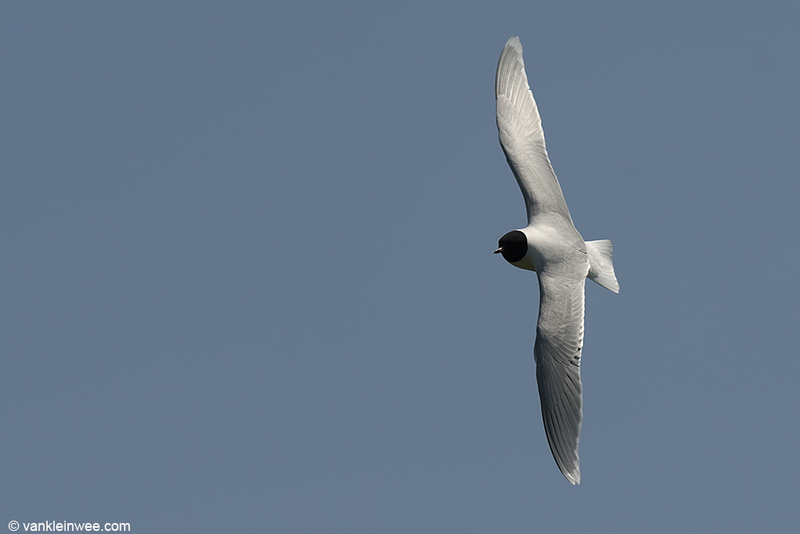 Thanks, sightings of Little Gulls are rare for me as well. I doubt that it was paired-up with the BHG but I must have found it interesting to see both of them interacting to take those photos. I had only been birding for less than a year at the time so I didn’t know anything about gull behaviour back then. If I would see it today it would certainly catch my attention! 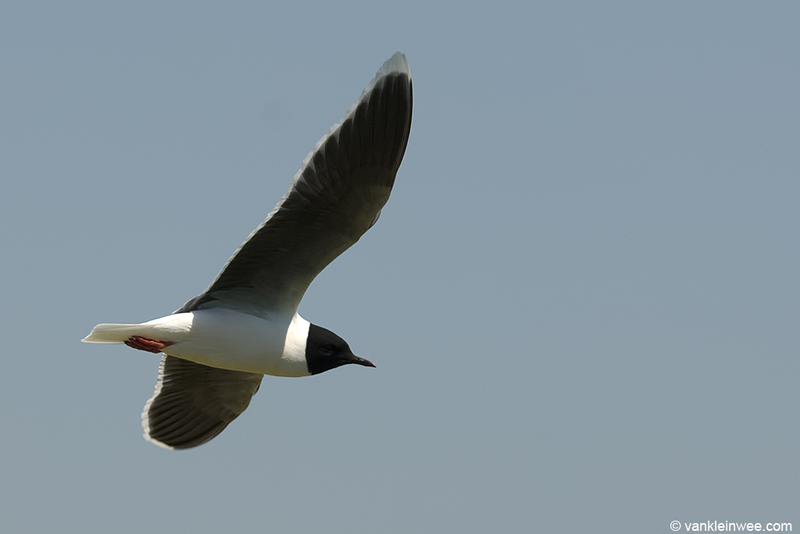 Nice photo of the Little Gull next to the GBBG. Which site is this from? There’s a photo of a huge (goose sized) Glaucous Gull too. Ah yes, Amar’s blog. Very nice.